Home Developer Tools Xamarin Colombo Meetup එකට යනවද? අද මේ කියන්න යන්නේ ඉස්සරහට තියෙන වැදගත් Meetup එකක් ගැන. ඒ තමයි Xamarin Meetup එක. 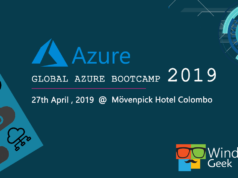 Xamarin කියන්නේ මොකක්ද කියල මේ වෙනකනුත් පැහැදිලි තේරුමක් නැති කෙනෙක් නම් ඔබත්, ඔබට මේ ලිපිය වැදගත් වේවි. Xamarin කියන්නේ Microsoft ආයතනයට අයිති Software Company එකක්. මේක පටන් ගත්තේ 2011 මැයි මාසේ. මේක ආරම්භයේ ඉදන්ම විවිධ ආකාර වල Mobile Products නිකුත් කළා. 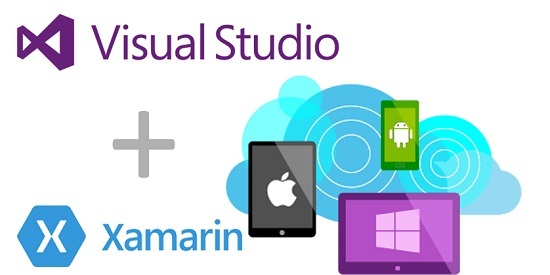 අද වෙනකොට Xamarin Test Cloud, Xamarin for Visual Studio, Xamarin Studio, Xamarin.Mac, .Net Mobility Scanner, Robo VM වගේ බොහෝ නිෂ්පාදන ගණනකට Xamarin දායක වෙලා තියෙනවා. දැන් කියන්නම් මේ පාර Xamarin Meetup එක ගැන. 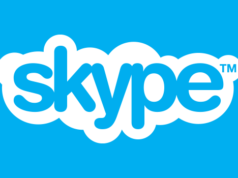 සැප්තැම්බර් 29 වෙනිදා තමයි මේක තියෙන්නේ. මේක තියෙන්නේ 99X Technology ආයතනයේ Conference Hall එකේ. මෙතැන click කරන ඕනෑම කෙනෙක්ට මේ ස්ථානය ගැන බලාගන්න පුළුවන්. මෙවර Xamarin Meetup එකේ ප්‍රධාන කථිකයන් දෙදෙනෙක් සහභාගි වෙනවා. ඒ දෙදෙනාම Xamarin ක්ෂේත්‍රයේ ප්‍රවීනයන්. 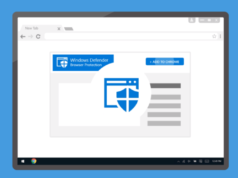 Microsoft Products ගැන ලිපි කියවන ඕනෑම කෙනෙක්ට දිලීප රාජපක්ෂ කියන්නේ අලුත් නමක් නෙවෙයි. Meetup එකට එන ඔබ හැමෝටම ඔහුගේ Building Real-Time Mobile Apps කතාවත් එක්ක එකතු වෙන්න පුළුවන්. 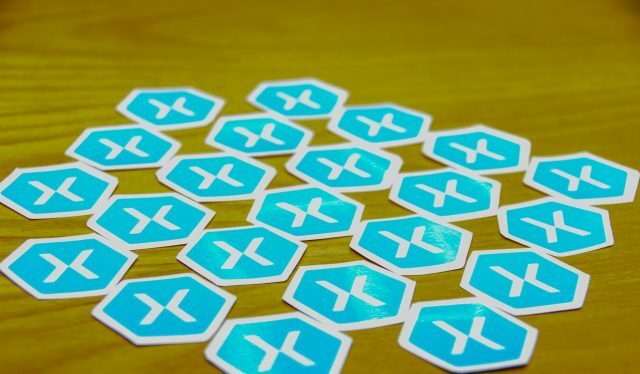 Xamarin වලින් app හදන එක මෙච්චර ලේසිද කියලා ඔබට සිතේවි! Game Development කරන්න අද කාලේ වෙද්දී ගොඩක් Softwares පාවිච්චි උනාට Xamarin වලින් Games හදන්න පුළුවන් කියල ඔබ දැනගෙන සිටියද? 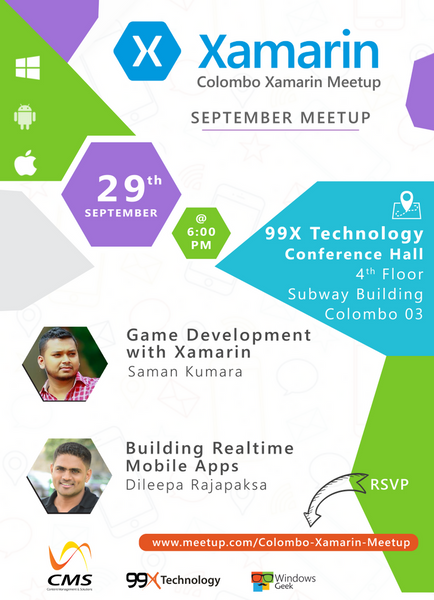 සමන් කුමාර මහත්මයගේ Game Development With Xamarin කතිකාවත ඔබට අලුත් අත්දැකීමක් ගෙන ඒවි Game Development සම්බන්ධව. අලුතින් එන තාක්ෂනයන් ගැන උනන්දුවක් දක්වන ඕනෑම කෙනෙක්ට වගකීමෙන් කියන්න පුළුවන් ඔබ වැදගත් දෙයක් මේ Meetup එක තුලින් ඉගෙනගන්න බවට. ඔබට තිබෙන්නේ මෙතන click කර විස්තර ලබාගැනීම පමණයි. Previous articleWindows Store සමඟින් එන Movie Edit Pro Plus වලින් Video edit කරලා තිබෙනවද? Next articleMicrosoft Office 2019 අත් විඳීමට ඔබ සූදානම්ද?